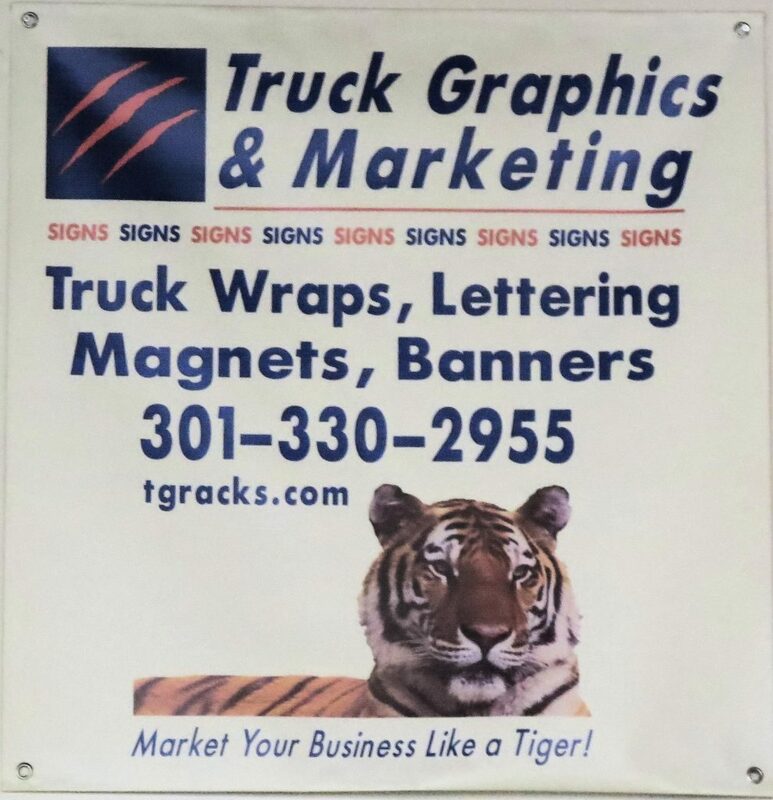 Truck Graphics & Marketing of Gaithersburg, MD produces fantastic banners at reasonable prices. Choose and make payment for the size banner you need below. Send us your design in .eps format or .jpg format (at least 2 mb) through the portal below. If you don't have a design, we can make one for you. We will ship your order within 5 working days. 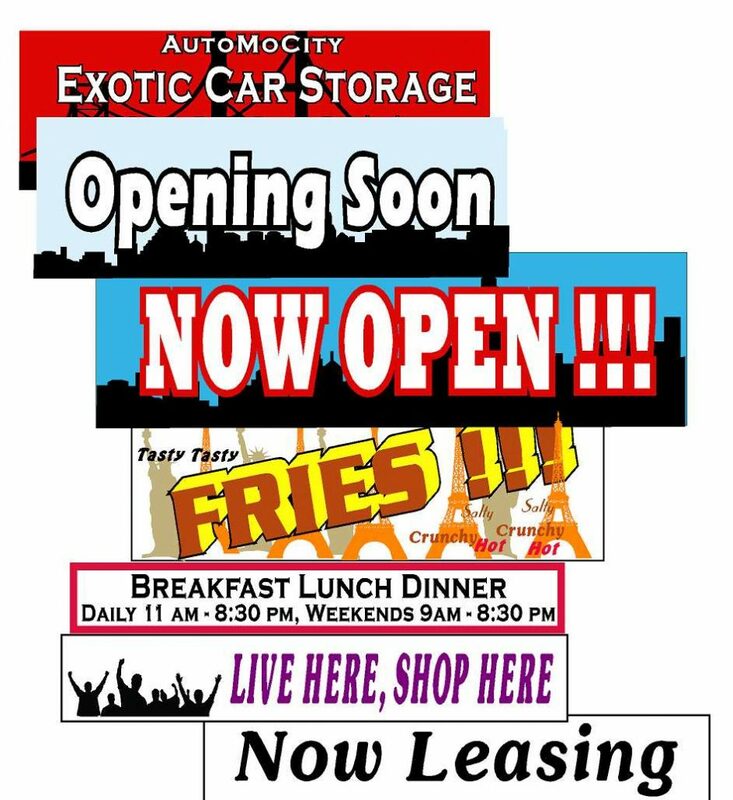 Banners start at $49.99 for a three foot wide x 2 foot high banner. If you live outside of MD, enter NOTAX in the COUPON prompt. Only Mainland US orders please. Visit and we'll give you 20 minutes of design time for free ! Enter words for your banner below, line by line. Provide graphics or let us do it for you! You can keep the design for other projects! Below we have provided a means for you to upload files and send us a message. Select your file, fill in your name, email address, click Captcha and SEND FILE! Need a Quote or Consultation ?